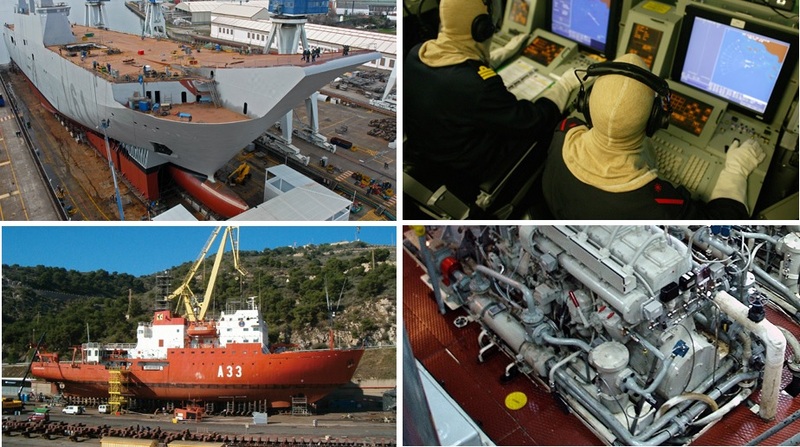 Navantia is a Spanish state-owned shipbuilding company, which offers its services to both military and civil sector. It is the fifth largest shipbuilder in Europe, and the ninth largest in the world with shipyards all over Spain. Its main activities are: naval ship construction and repairs, propulsion and energy services, weapon systems design and integration, and platform control systems.